Digicel PNG was one of the corporate organisations around the world that acknowledged that women are an essential part of progress for their organisation. He admitted gender inequality still remains in the corporate world, however it was up to the women themselves to ensure their voice is heard. “Corporations and systems are not yet designed to accommodate the input from people who are different, especially from women who bring a totally different dimension to business. The event also saw a number of outstanding female employees getting recognised for their work. 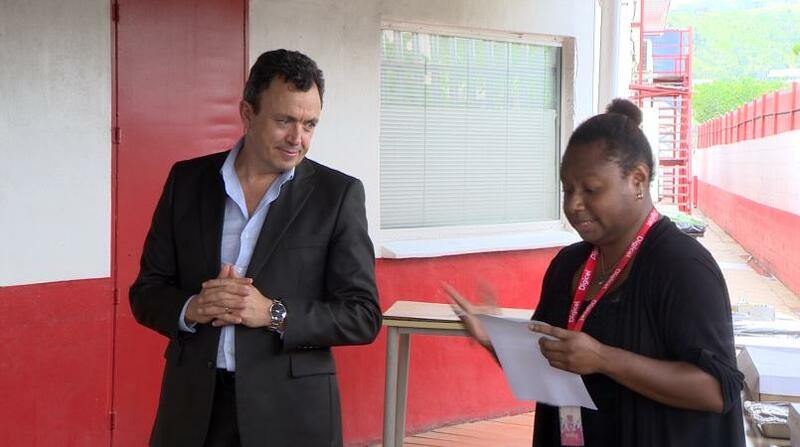 Digicel PNG established the Women in Leadership League program or WILL back in 2016 to help empower its female staff. International Women’s day is celebrated on the 8th of March every year. It was adopted by the United Nations in 1977. The theme for this year is ‘Press for progress’.